Referring a patient to Collier means they will receive ongoing care recommendations as they work towards their rehabilitation goals. 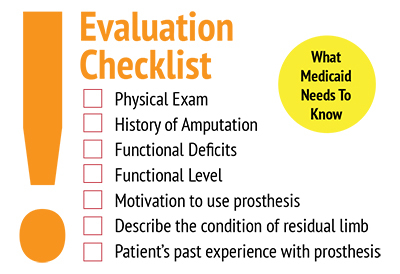 After a patient is referred, our job is to evaluate the fit and function of the prosthesis. We can then discuss options that will allow them to find the prosthetic configuration option that will allow them to reach their goals as well as the information their insurance company will require. Are your amputee patients overwhelmed and frustrated with the process of getting their prosthesis? Are they currently in a prosthetic socket that is uncomfortable and difficult to wear? Does your patient feel secure and safe with how their prosthesis functions? Are they able to use their prosthesis to achieve their goals in life? If you have a patient that currently has an ill-fitting prosthesis or one with components which do not provide optimal fit or function, they will need a new prescription. 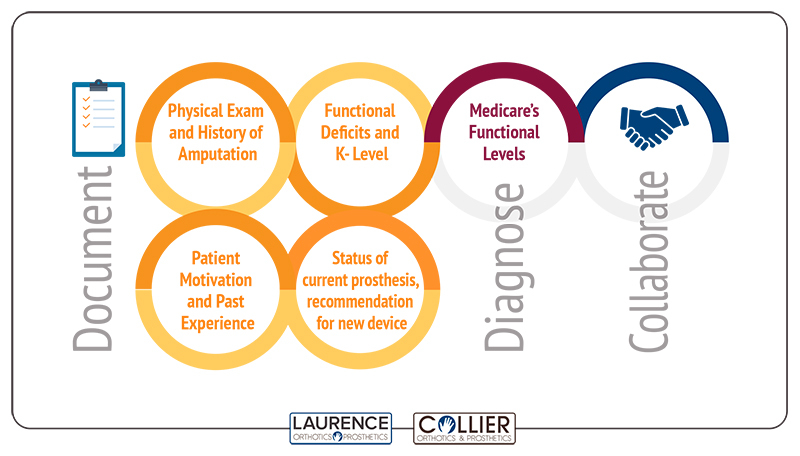 New documentation needs to reflect the patient’s current and potential physical condition, their K-level and problem with their current device. Past documentation should be in place for existing patients which speeds up the process. If a replacement prosthesis is needed, describe the condition of current prosthesis or component and your recommendation based on your functional level evaluation. Confirm the K-level. Centers for Medicaid services physician letter. The patient has the ability or potential for ambulation with variable cadence. Typical of the community ambulator who has the ability to navigate most environmental barriers and may have vocational, therapeutic or exercise activity that demands prosthetic utilization beyond simple locomotion. The Collier prosthetist collaborates with the rehabilitation team, physician(s), therapist, patient and family members to provide improved prosthetic care for each patient. 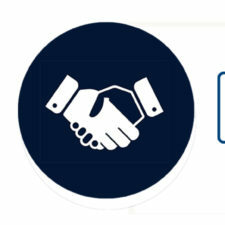 This collaboration will help develop short and long-term goals through their journey to better help them improve their prosthetic progress and outcomes. During this transparent process with the team, the patient becomes well educated through the thorough communication with all members. Collective input from all team members creates a clear plan for better patient outcomes, which leads to higher patient satisfaction with improved functional results. 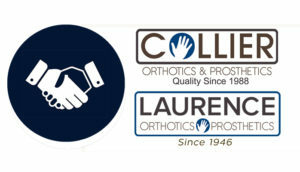 Why should you choose a Collier Prosthetist? Patients are our First Priority. 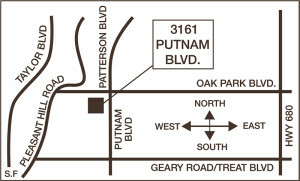 We understand that every patient is unique, physically and psychologically and we have the experience and compassion to guide them through this journey. We have gathered some resources that might help your patients when they have questions that might be beyond your scope of service.